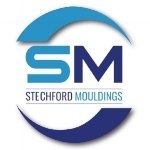 Stechford Mouldings have a thermoplastic moulding operation to rival any other compatible sized moulder in the UK, producing a varied range of moulded components for many of the country’s leading “Blue Chip” companies. Coupled with many years moulding experience we can offer you a comprehensive thermoplastic moulding operation, to compliment our vast range of moulding machines we have invested heavily in down-stream automated ancillary equipment which ensures a smooth production run, irrespective of the number of components ordered. Thermoplastic Injection techniques have changed dramatically over the past few years and the customers approach to moulding and gating of components has changed in line with this technology, At Stechford Mouldings we can offer the latest hot runner technology, over-moulding and insert moulding processes that relate to our customers needs. Due to the on-going development of modern day moulding presses and the investment in that hardware by Stechford Mouldings we can offer all our customers a cost effective moulding solution for their product. We can mould your new product in the grade of material you specify, we have extensive knowledge of moulding in all the modern high performance technical polymers including glass filled Nylons, Polycarbonates and Peek related formulations to name but a few. At Stechford Mouldings, we can take your idea, turn it into a prototype tool, develop the component and its process ability alongside your project plan time-lines, then building on this knowledge manufacture multi-cavity moulding tools that generate high quality production mouldings. Our extensive range of 32 Injection Moulding machines ranging from 35T to 300T Locking force and a shot weight ranging from 0.1g to 1kg enable us to meet the majority of our customer’s needs. Want to learn more about what we do, and how it relates to your manufacturing goals? Speak to us today for a no-obligation chat. Take advantage of our technical expertise and world-class tooling centre to achieve cutting-edge results in engineering plastic. 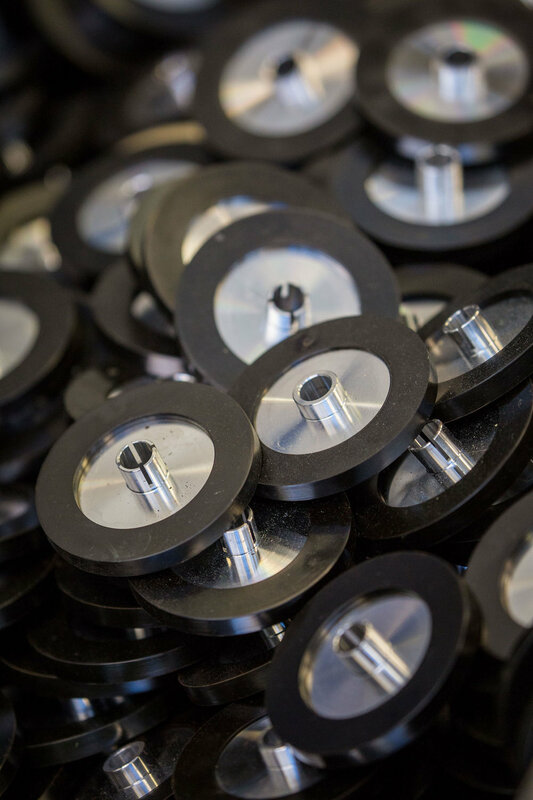 We can guide your components from their initial conceptual stage through to full, mass-scale production, advising and honing your moulding operations as we go.